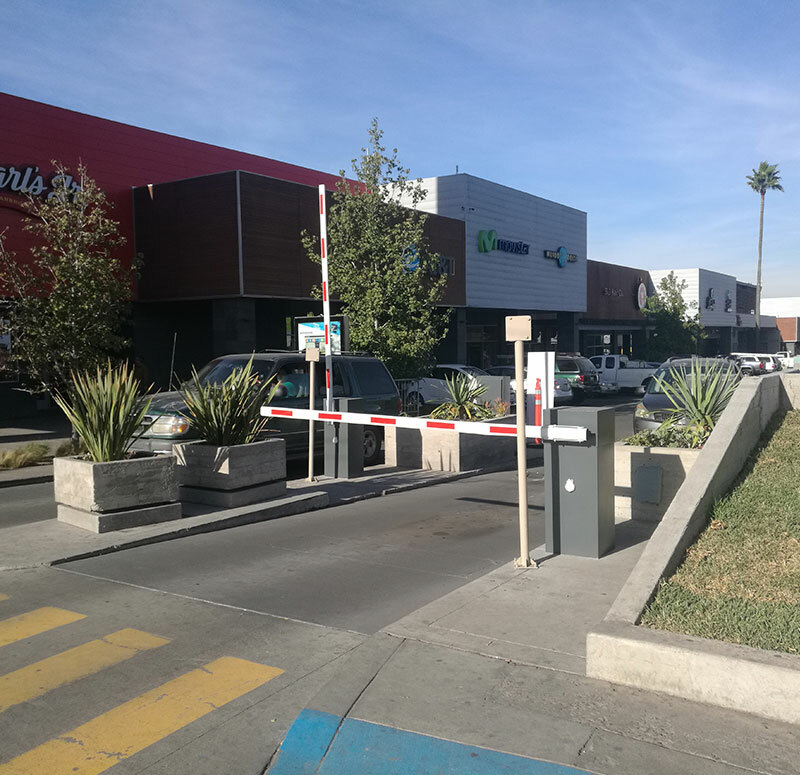 Barrier Gate is very effective in controlling access to the parking lot by using a remote control with a high level chip for parking security. 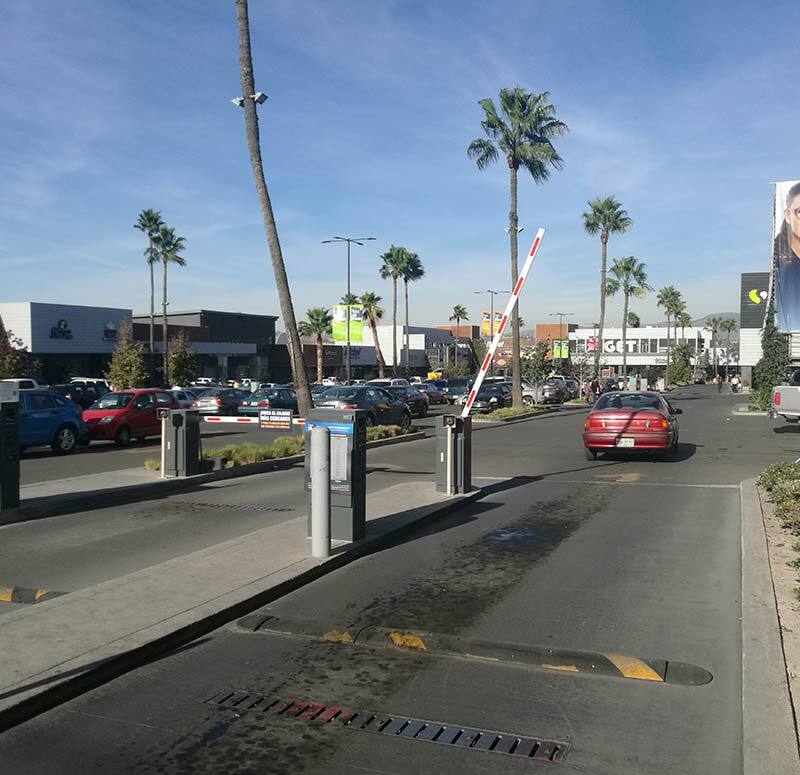 Barrier Gate is very effective in controlling access to the parking lot by using a remote control with a high level chip for parking security. 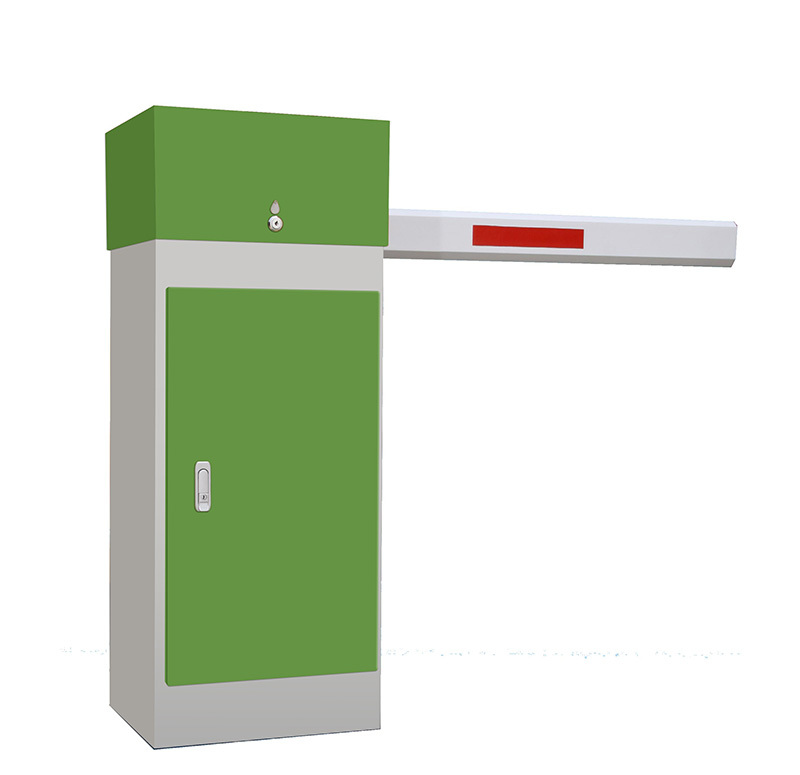 It has functions like manual control, remote control, anti-blow, suitable for access control of residential area, enterprises and institutions, commercial parking lots, toll gates, etc. In addition to being compatible with most automated equipment. 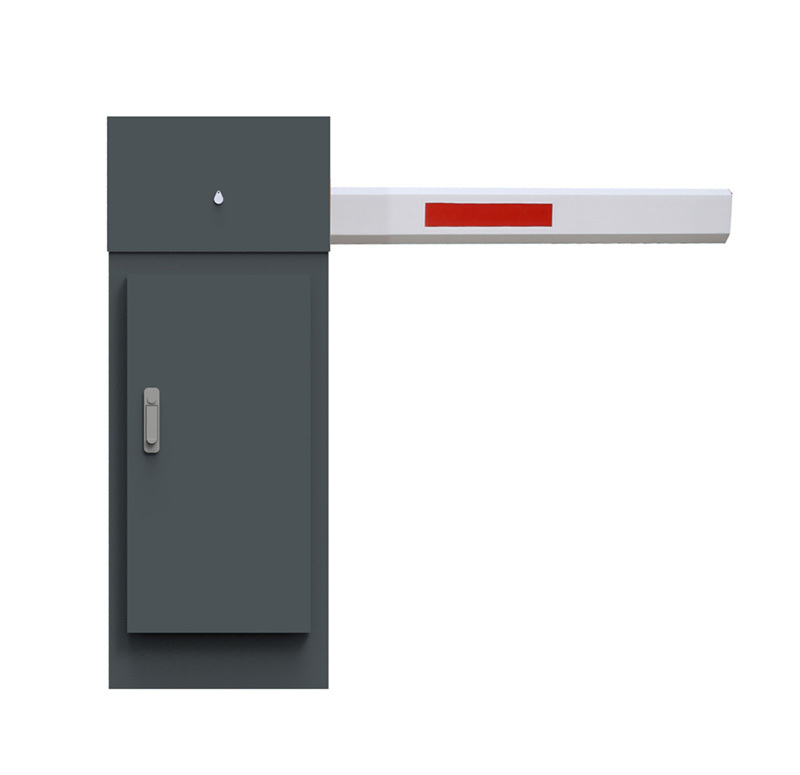 The humanized clutch device: In case of power off, unlock the clutch device and raise the boom manually. By the time the power is supplied, lock the clutch device to make it working normal again. Special spring device: Both the compression spring and tension spring can be used in the machine. Using the compression spring can avoid accidents caused by the tension spring. Three control buttons: for boom raising, falling and pausing.